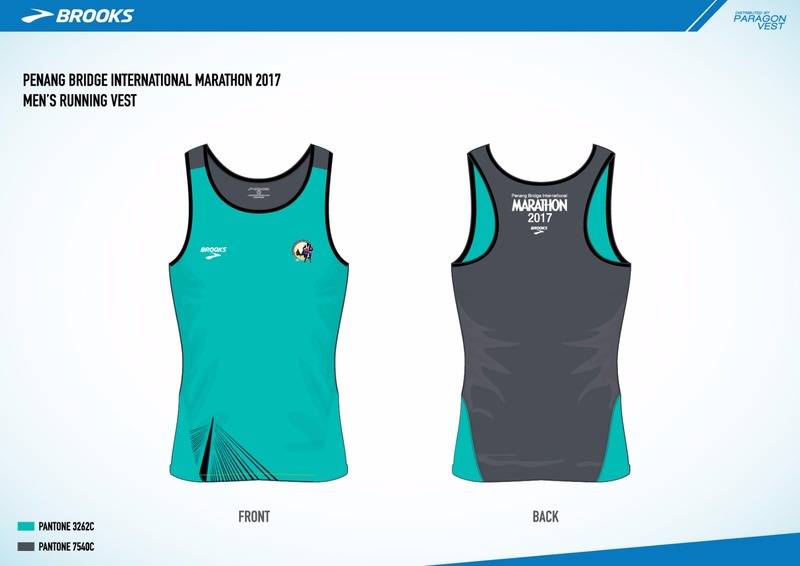 Announcing Penang Bridge International Marathon (PBIM) 2017 official apparel for both Men’s and Ladies running vests. Check it out now! Good news! 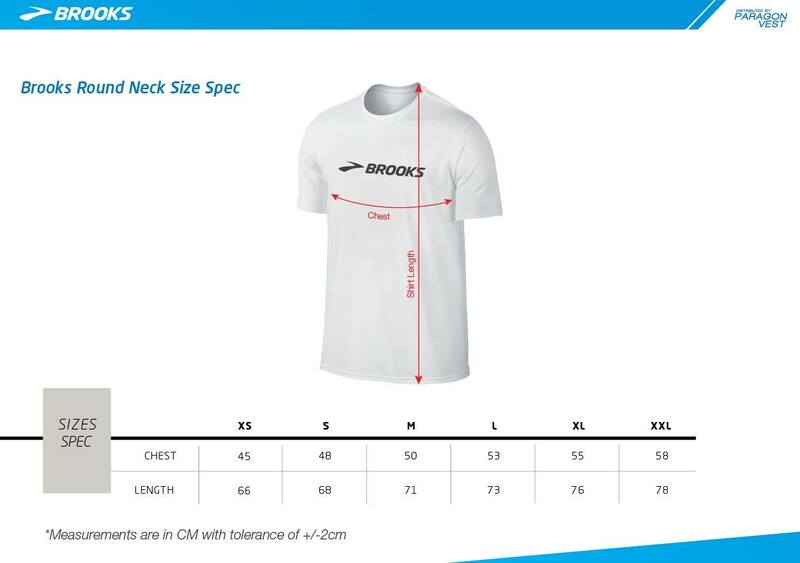 The PBIM Committee had welcome Brooks onboard to be our official apparel. 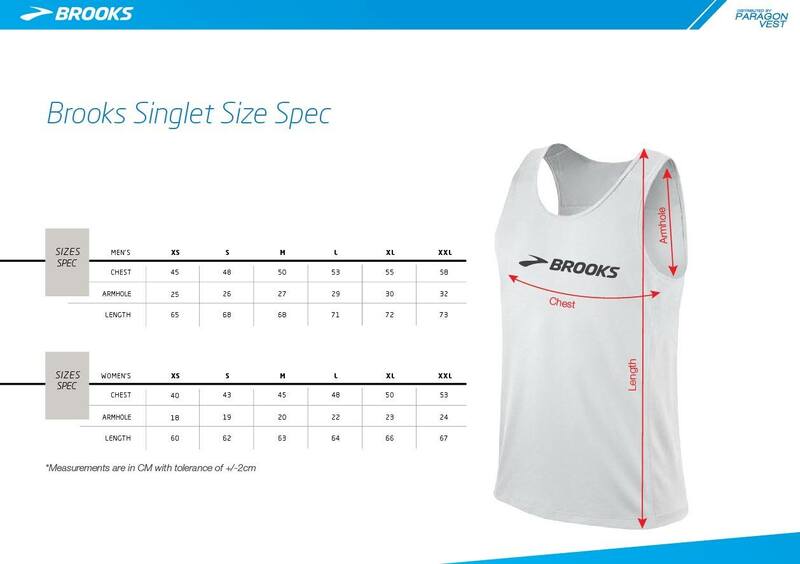 Please refer to the measurement charts comprises of Running Vest and Finisher Tee to make your selection. Do not fret for those whom already registered as you may send in to info@penangmarathon.gov.my to have your running vest / finisher tee size change to your preference. Pictures are for illustration purpose only, please take note that these are not PBIM 2017 official design. Please be informed that early bird registration will be closed on 2 March 2017 as we had received almost 13,500 participants since the early bird registration started on 16 February 2017. Stage 1 registration fee will be applicable starting from 3 March 2017 with an increase of RM10 for every category except an increase of RM5 for 10KM Junior and Fun Run (8km) categories. The slots are filling up fast so do register at early bird price now and for those who yet to make payment kindly complete it or your registration status will be auto-delete once change to Stage 1. Thank you for choosing Penang Bridge International Marathon (PBIM) 2017.